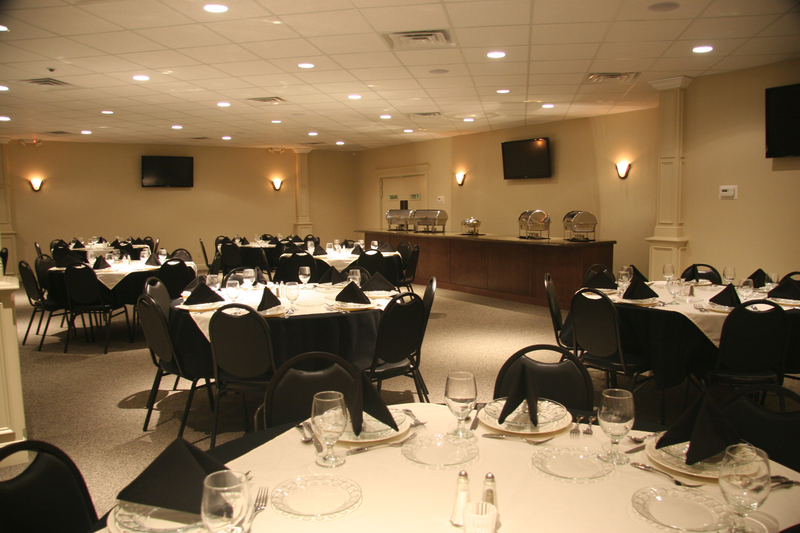 Whether you're planning a business meeting or having a party, we at ThePlaza.Center can help make your event remarkable and memorable. 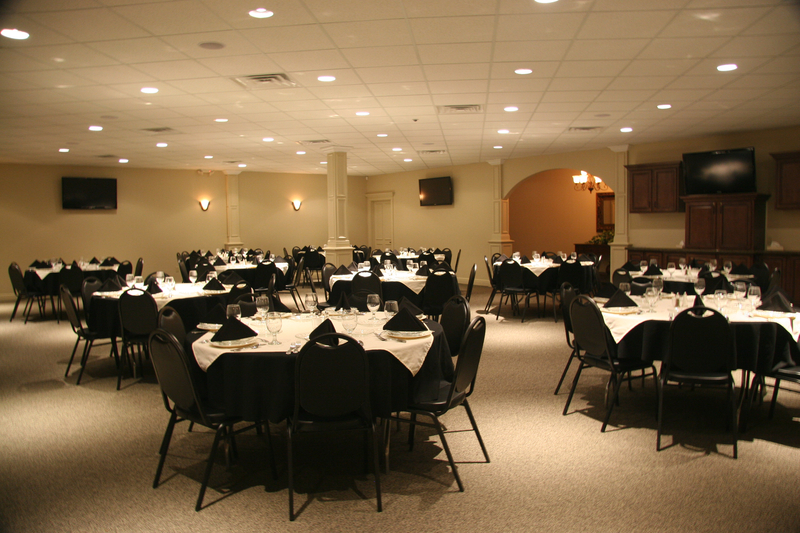 From intimate dining to laughing and dancing, to a focused presentation, we can help create the perfect atmosphere for your guests and members. 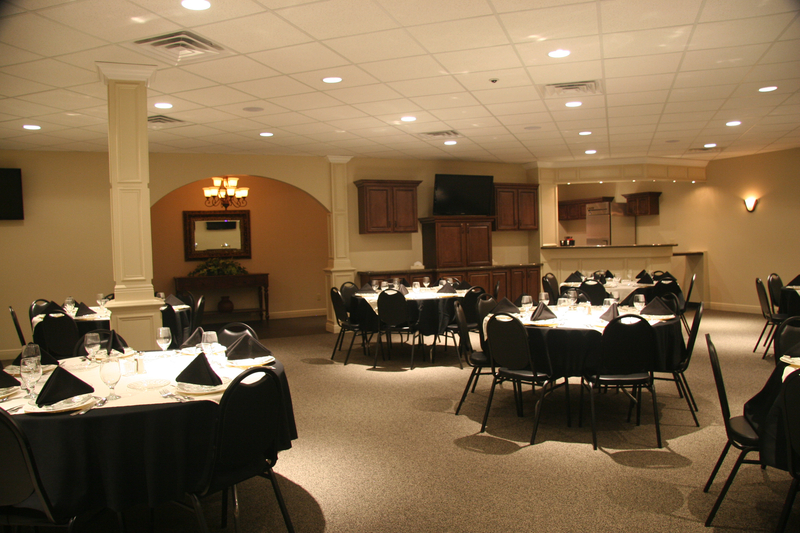 Contact us today to get started designing your next event. 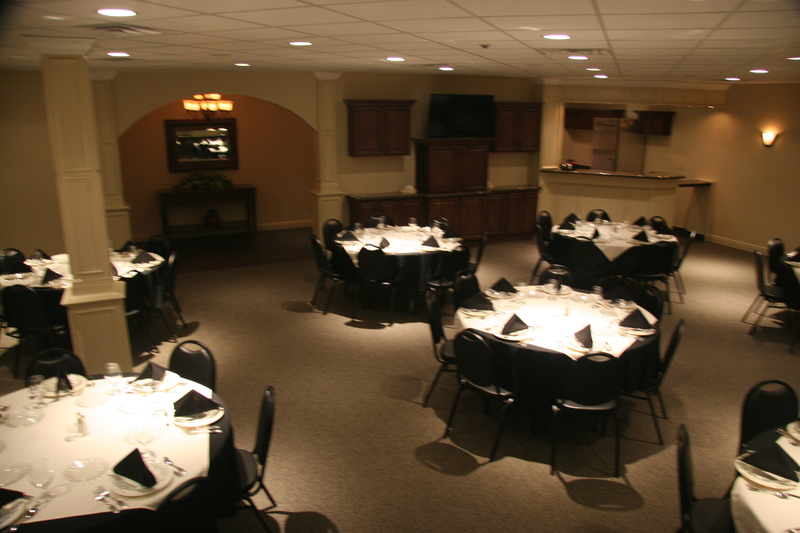 The seating you present to guests is just as important as the food you serve. 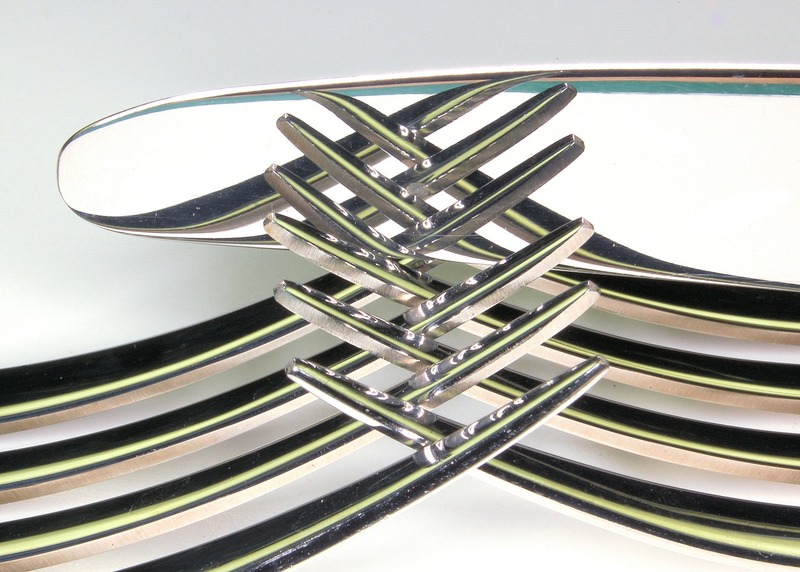 Set the right tone at your tables. Seats up to 160 comfortably; handicapped accessible. 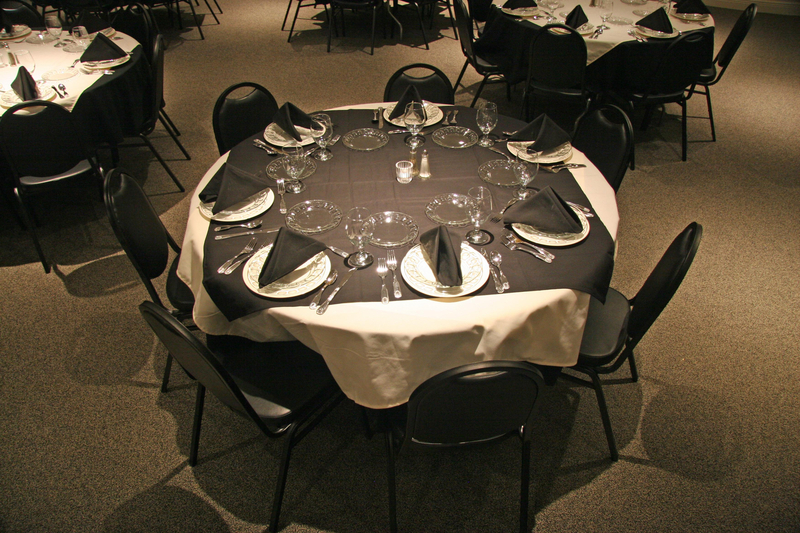 Dance floor, dishes, cutlery, linens, serving equipment and servers available for rental. Full service prep kitchen and bar. Two granite buffet counters; one large and one small. 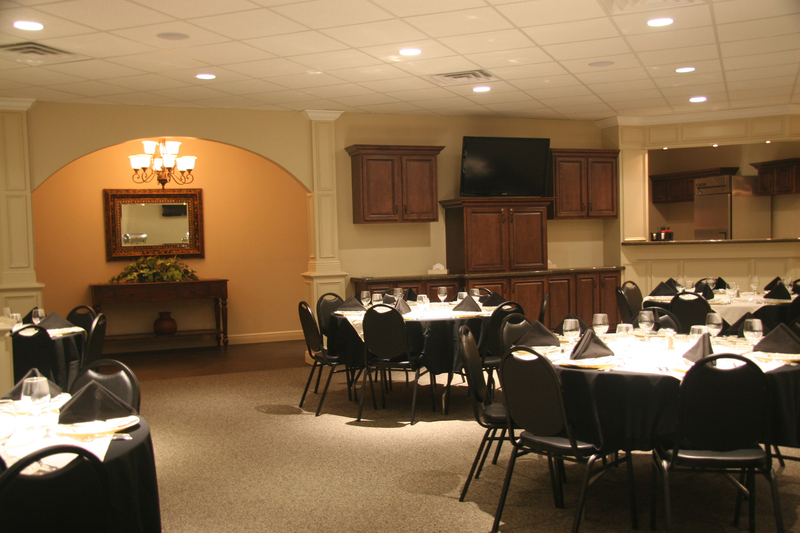 Multimedia throughout the space including: 8 flat screen televisions, Cable TV, XM Radio and Blu-Ray disc player. Wi-Fi enabled. Copyright © The Plaza for Your Next Event. All rights reserved.